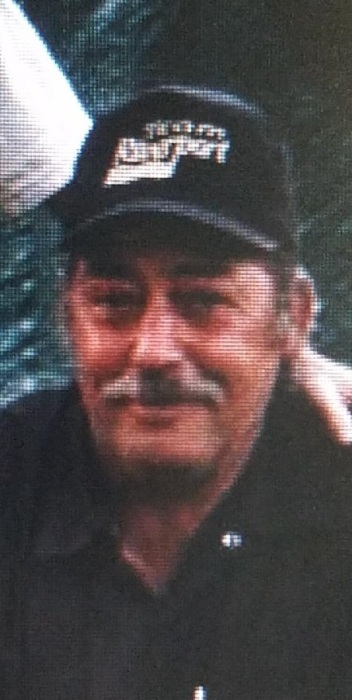 James Donald (Donnie) Scott, 60, of Paducah, passed away at 12:12 a.m. on July 5th at Baptist Health Paducah. Donnie was a heavy equipment operator at the Paducah Riverport Authority and worked there for 12 years, and was a former 12-year member of the Army National Guard. He enjoyed a good laugh, good cup of coffee and story “telling” around the kitchen table of the good ole’ days, country music, and family. Donnie is survived by three children: James (Jamie) Scott, Jr., of Montgomery, AL, Justin Scott (Emily) Benton, KY, and Ashleigh Scott Paducah, KY; 11 grandchildren - Rian Scott, Grayson Scott, Aden Scott, Madalyn Scott, Duncan Scott, Nolan Scott, Hudson Scott; Olivia Scott, Karsea Scott, Brilie Scott and Raegen Scott. Sisters – Katherine Blair, Atlanta, GA; Connie Scott, Paducah, KY, and Karen (Chuck) Mitchell, Garland, TX; Common law step-daughters - Christy (Anderson) Allred and Suzanne (Anderson) Allen; Step-grandchildren Hunter Smith, Tyler Smith, Cody Allen; Isabella Allen. Yvette Rudd—former wife. He was preceded in death by his parents – James (Scotty) Harold Scott and Lena Pearl (Harmon) Scott, both of Paducah; former partner, Debby Anderson; and daughter-in-law, Pamela Scott. Funeral services will be held at 3:00 p.m., on Sunday, July 8th, 2018, at Keeling Goodman Funeral Home, 2410 Jackson Street, Paducah, Kentucky, with Bobby Scott officiating. Visitation will be held on Sunday, July 8th, 2018, from 12:00 p.m. to 3:00 p.m. at Keeling Goodman Funeral Home.